Whether you drive a sleek sports car or a loveable jalopy, there’s no doubt you’ll experience foggy headlights in your lifetime. But what exactly causes this performance-reducing blemish? Here, the auto body experts at your local ABRA Auto shed some light on the subject. What Causes Foggy or Yellow Headlights? 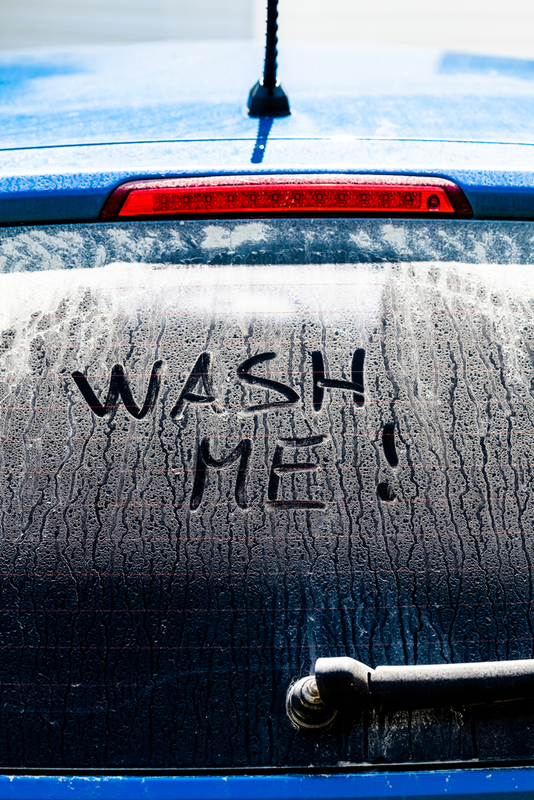 Dirt & Chemicals: The same grime that tarnishes your car’s beautiful exterior also poses a threat to your headlights. As you drive, these auto body specialists warn, dirt and chemicals from the road can penetrate the lens and form a thin but opaque layer, thus staining the light. This debris is not only aesthetically displeasing but also dangerous, if it affects your night vision. Water Vapor: Like dirt and chemicals, water vapor can get trapped inside your headlight. However, this kind of water damage is only temporary, as it evaporates over time. Oxidation: Headlight lenses, as well as many other automotive parts, are typically made from polycarbonate, a transparent material with high impact-resistance. Over time, however, polycarbonate can oxidize and crack thanks to both oxygen and UV radiation. Road Damage: Small rocks and debris can also damage the polycarbonate lens, but not through oxidation. These materials leave dents and pits on the structure, often sullying the entire headlight. Visit ABRA Auto for Superior Headlight Restoration! No matter the cause of your foggy, yellow headlights, you can trust ABRA Auto for expert headlight restoration. Check out their website to learn more or browse their full list of auto body and collision repair services.